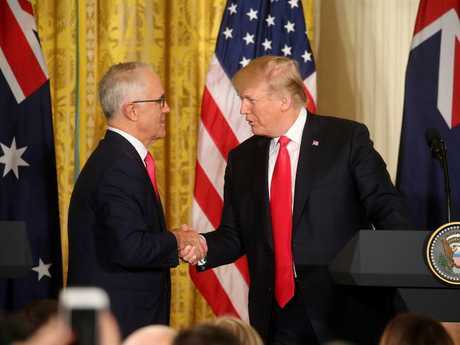 Malcolm Turnbull and US President Donald Trump in Washington DC, months after their botched meeting in Hamburg. 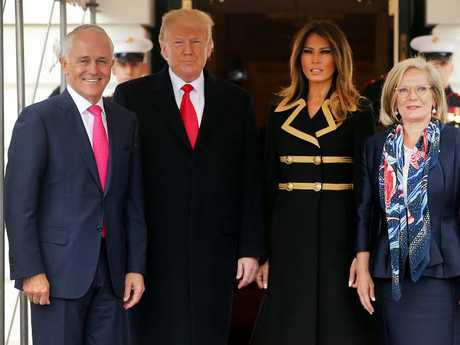 Mr Trump allegedly later joked with Mr Turnbull that his security guys "were so pissed" about his blunder. "They couldn't believe I did it," Woodward alleges Mr Trump told the former PM. 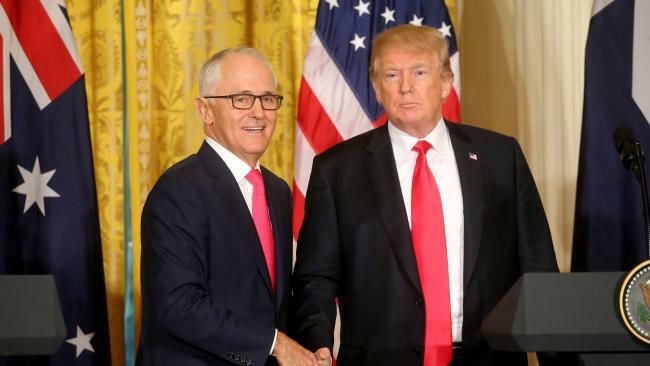 During the Hamburg meeting, Mr Turnbull allegedly urged the US President to exempt Australian steel from tariffs, saying Australia "was in every battle with you". "We do this steel that's specialty steel," the book claims Mr Turnbull said. Mr Trump reportedly replied: "Of course, we'll let you out. That makes total sense. You guys are great. We've got a big surplus with you guys." 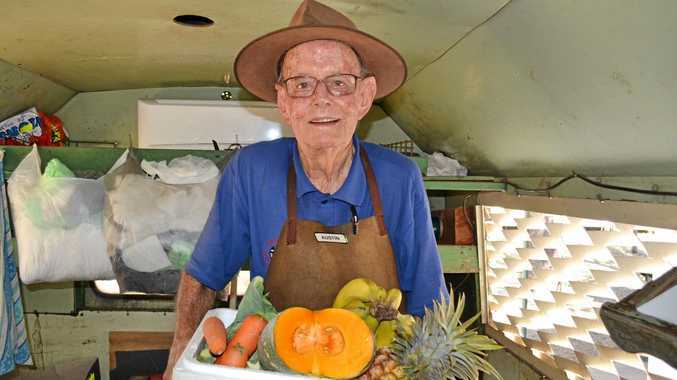 However, he denied the conversation had occurred when White House staffers brought it up during Mr Turnbull's Washington visit eight months later.